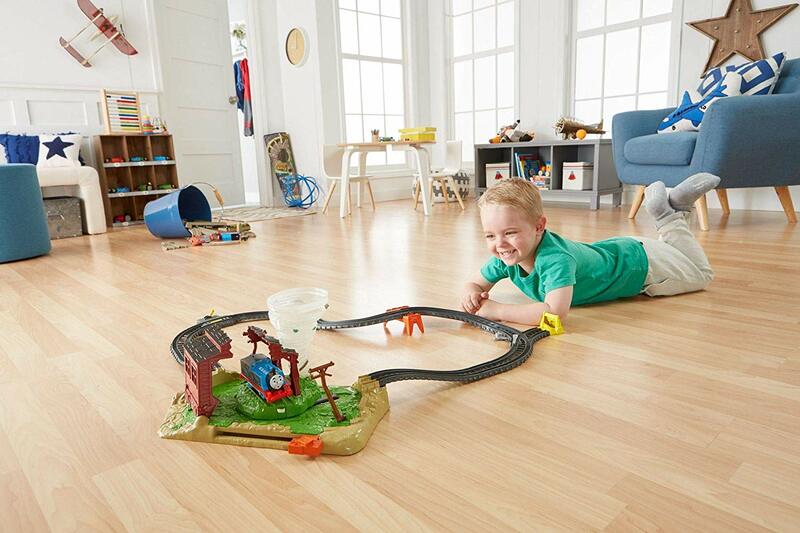 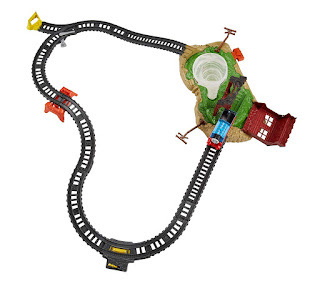 Amazon has the Fisher Price Thomas & Friends TrackMaster, Twisting Tornado Set on sale for just $16.97 (regularly $29.99). Kids can send motorized Thomas on the tracks towards the covered shed, but when he enters, the tornado spins Thomas and the shed on a path of destruction! 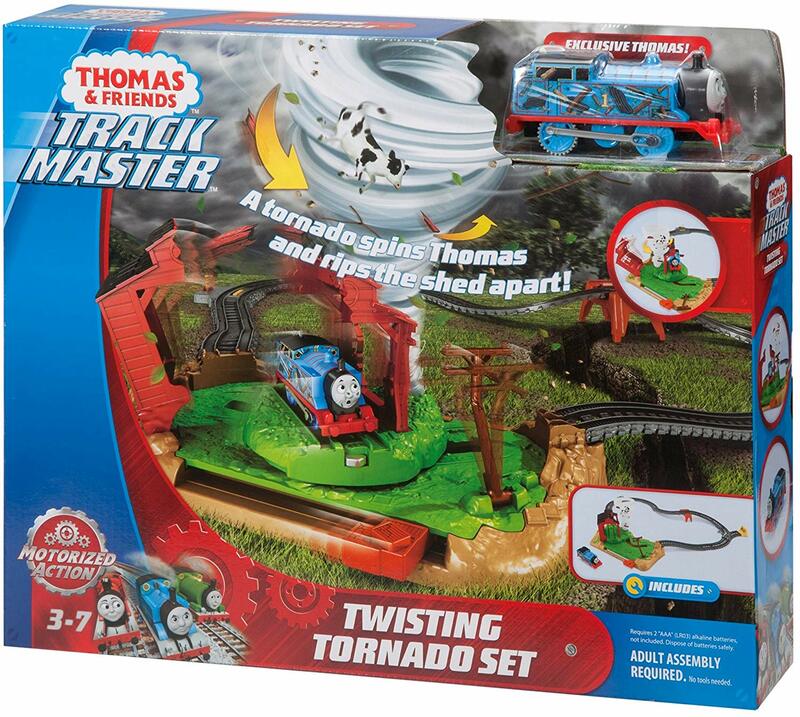 As the shed turns, it bursts apart and knocks over powerlines before delivering Thomas safely to the other tracks.